Understanding how population level processes, as elegantly outlined by Wallace and Darwin, can ultimately promote speciation and the origin of biodiversity, is at the heart of my scientific interest. I am currently a Postdoctoral Research Associate at the Swedish Museum of Natural History, where I study the evolutionary history of the Paradisaeidae family; The Birds of Paradise. 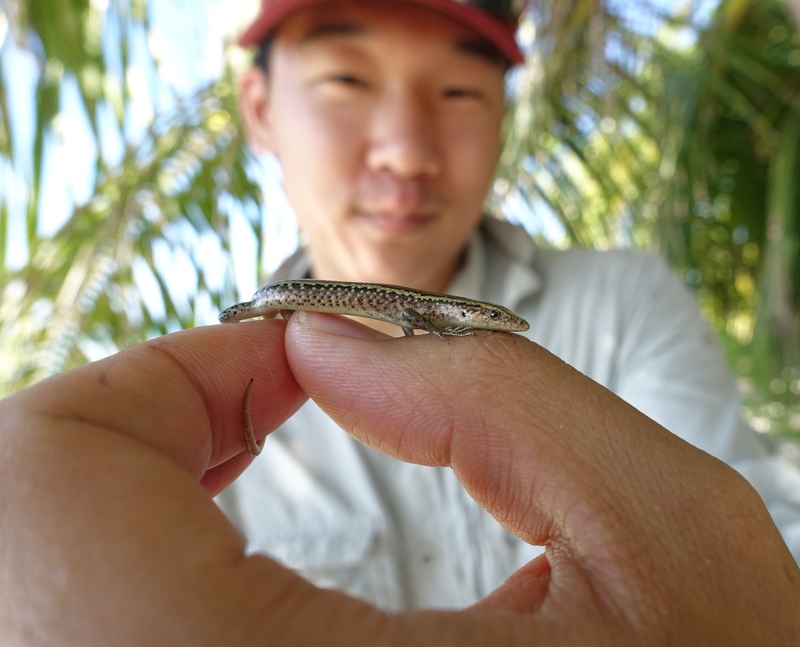 I recently concluded my PhD at the Australian National University (Australia), under supervision of Prof. Craig Moritz, where I focused on phylogenomics, speciation and biogeography, in an evolutionary radiation of Cryptoblepharus lizards. I have completed an undergraduate degree at the University of Groningen (The Netherlands) and obtained a double degree for my MSc, from Uppsala University (Sweden) and Ludwig Maximilians University (Germany). During my MSc, I was part of the Erasmus Mundus programme in Evolutionary Biology (www.evobio.eu) and had the wonderful opportunity to conduct research under supervision of Prof. Bart Kempenaers (Max-Planck Institute for Ornithology, Germany), Prof. Scott Edwards (Harvard University, USA) and Prof. Jacob Höglund (Uppsala University, Sweden), on a variety of different topics (see publications).